and improve your Japanese language skills while living in Japan! ※ JLNE is a program conducted at the Kumamoto Prefectural University Japanese Language Education Laboratory. Professor BABA Ryoji, the highest authority in the field of Japanese language education, is responsible for the entire program. JLNE offers Japanese language course conducted by Japanese university students (graduate students) who major in Japanese language education. After the end of the program, you will receive a certificate of completion. ※ The application deadline is June 15, 2019 and may be closed earlier than this date. JLNE program is hold twice a year, during summer and winter and can stay in the provided accommodation from June 23, 2019 to July 23, 2019. □ Course: Japanese language education, presentation class, cultural experience, field trip, small group lesson, exchange meeting. 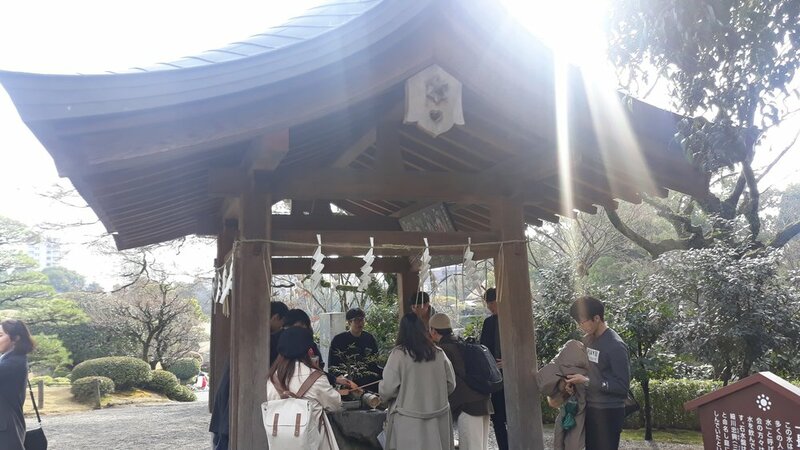 The participant will take intensive Japanese classes in the morning and visit Kumamoto's corporations with briefing sessions and field trips in the afternoon. 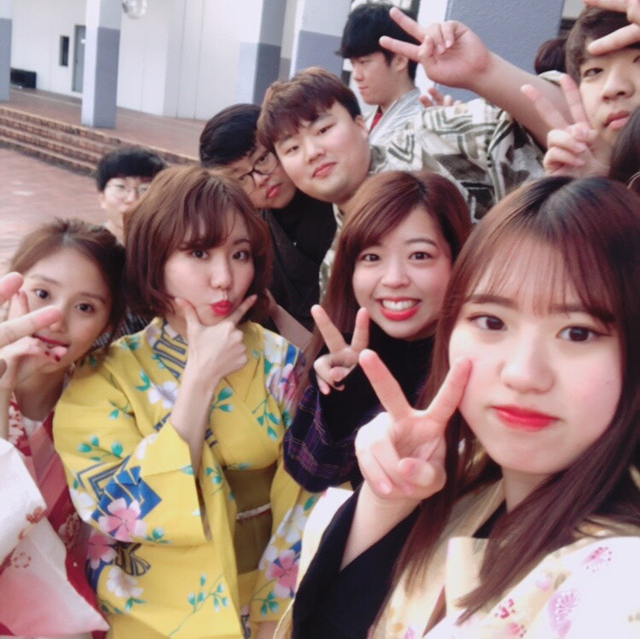 After the JLNE program is finished, you will be given the opportunity to interact with your Japanese friends, and visit various places in Japan before going back to your home country. Understanding the language of a country means understanding its people. Students are not in a classroom for the whole day. The JLNE Program only runs for 4 to 5 hours a day. Students are in a well-known university, not a language institute. Residences are not dormitory-style. Cozy accommodations are provided. JLNE is more affordable than other programs including cost of living. 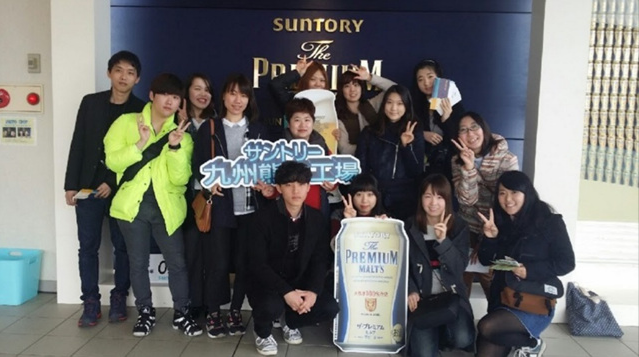 It’s a unique program that allows you to participate in field trips and meet with Japanese students. 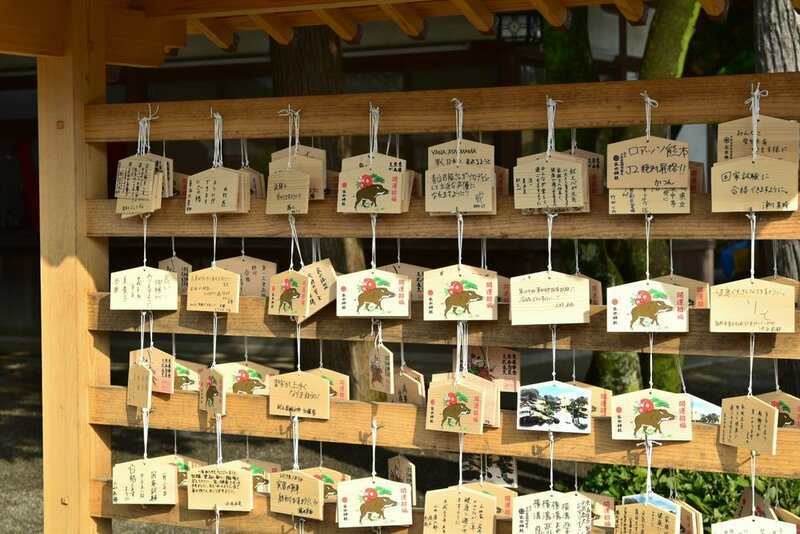 Experience Kumamoto and make unforgettable memories with new friends and Kumamon. - Fill the application form at the bottom of this page and APPLY! Kumamoto Prefectural University Central Library 100M, three minutes by walk. Located in a Japanese-style detached house or a residential area. There are two double rooms and one single room on the second floor. 2 days before departure: NO REFUND! ※ Note that the deposit of 320USD is not refundable once application is accepted and completed, but this deposit can be used in any other programs of Asia Hope Camp Organization for two years.